Pakistan Women celebrated Sana Mir's record 100th Twenty20 International with a win against West Indies Women in front of a home crowd in Karachi. 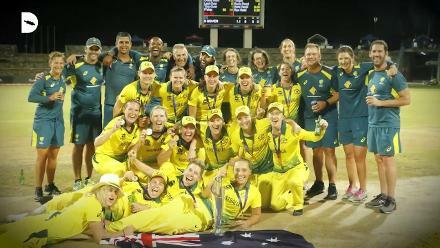 The hosts had conceded the three-match series, having lost the first two games, but bounced back to take a consolation win with a fine all-round performance in the final match on Sunday, 3 February. Nida Dar backed up her 53 off 40 balls with a wicket and two catches, while Anam Amin picked up three wickets to set up the 12-run win. 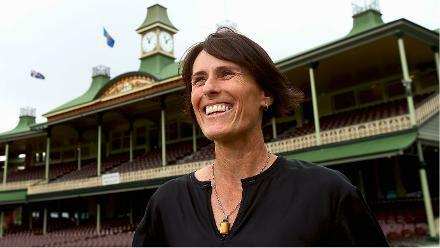 Mir, on a day when she became the first Asian woman to reach the milestone of 100 T20I matches, took two wickets. Pakistan win the third #PAKWvWIW T20I by 12 runs. Chasing Pakistan's 150/6, the women from the Caribbean were restricted to 138/8 in their 20 overs. Deandra Dottin looked in fine form again, slamming 46 off 29 balls, including four sixes, but there were few other contributions of note. The home side had a quiet first over, but picked up the tempo. Javeria Khan struck a couple of boundaries before she became the first wicket to fall, in the third over. Bismah Maroof, too, got going with a couple of fours, to set up a Powerplay score of 45/1. Opener Umaima Sohail held up one end, striking two fours and a six on her way to 28, but it was Dar and Aliya Riaz who provided the partnership of note. Innings Break! 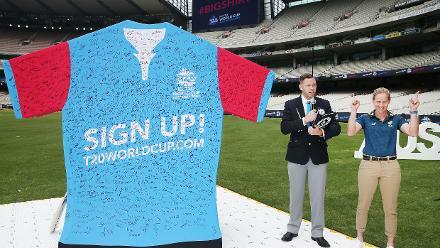 @CoolNidadar 's late blitz takes Pakistan to 150. Time for Pakistan bowlers to defend the total. Coming together at a shaky 80/4 in the 13th over, the duo remained unseparated till the final over of the innings. By then, they had added 67 runs, having kept the boundaries coming at regular intervals. Riaz's contribution was 24* off 23 balls, which included one six and a four. The run-out of Dar and Mir in the final over denied them a final flourish, but it was still a competitive total. While Amin got a breakthrough in the second ball of the innings, she was carted away for two sixes by Dottin in her next over. She had the final say in that contest, however. Back for her second spell in the 10th over of the game, she sent the dangerous opener back, caught by Dar. Karishma Ramharack (@KarishmaK_7) makes her T20 debut in today’s match. Nashra Sandhu, the left-arm spinner, too had copped some punishment early on, but struck at the start of her second spell, as a catch by Mir, sliding on her knees, ended the stay of the in-form Chedean Nation. 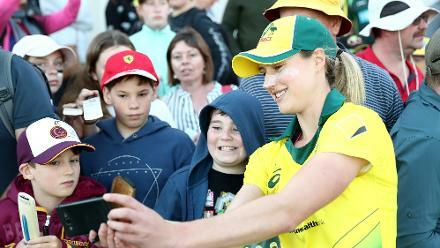 She and Mir then curtailed the run-scoring, bringing the equation down to 56 required off the last 30 balls. 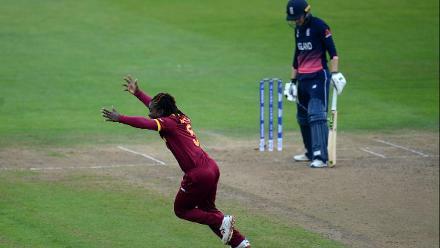 There was to be no grand finish for the Windies. 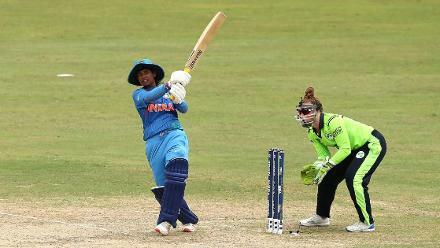 Dar bowled Merissa Aguilleira to end a promising fifth-wicket stand of 33, and then held on to a good catch in the deep, even as she avoided an on-field collision. 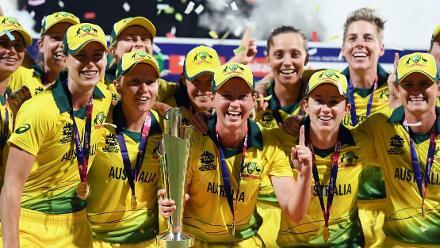 The teams next play the ICC Women's Championship one-day internationals in Dubai.